Let Kay's help you find your Dream Home! 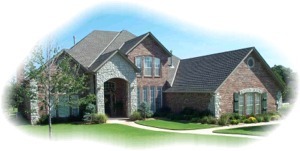 As local area real estate professionals, we keep track of the homes for sale in the area. In many instances, we know of homes that aren't yet listed on the area Multiple Listings Service (MLS). If you will fill out the form below with as many details as possible, we will search our data for homes that meet your needs and budget. Then we'll send you the information, free of charge!